A two-year development programme by Garage Door Systems with its partners, Norwegian engineering specialist Lobas, has seen the introduction of a new sectional garage door product range named DuraTherm. 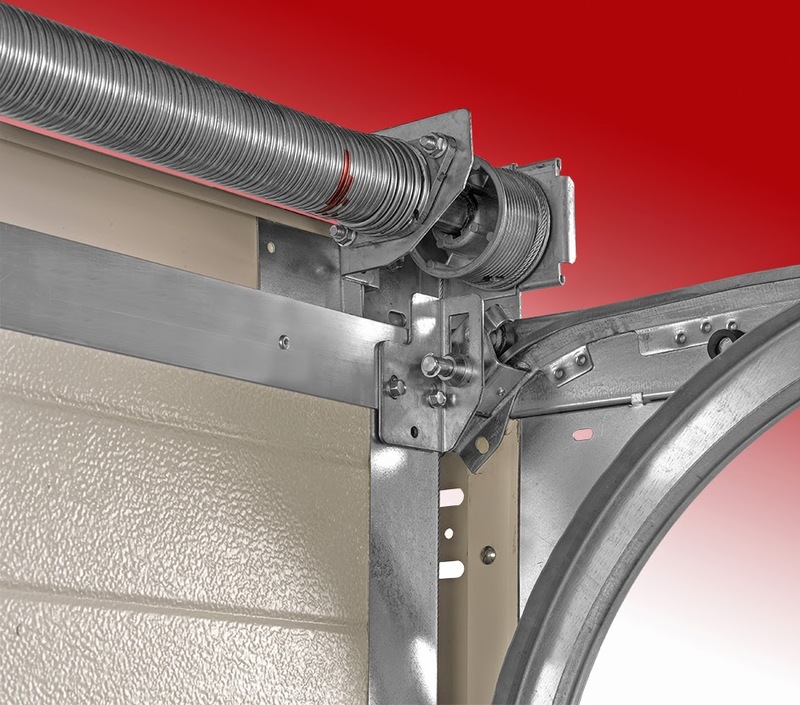 The project labelled, "inside-out" refers to the trigger for the development - the original fittings box for its existing sectional door. 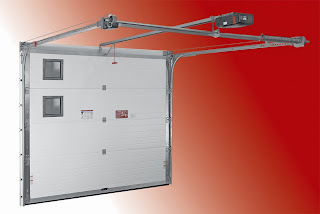 The box contained over 75 parts and fixings and it was this that spurred Garage Door Systems to engineer out complexity, evolve the door gear to a world-class level and pre-assemble many components to simplify the installation process. An equally significant driver for change was customer feedback that was consolidated into a wish list for the new design, on which the new door really delivers! DuraTherm has, at its core, a new lifting gear design. The RES-R and RES-F, with RES denoting Residential and R and F for Rear and Front mount torsion. Read about all the details in the Spring issue of DIJ and below. Low headroom rear-mount torsion gear requiring just 145mm to fit door and opener. Low headroom front-mount torsion gear requiring just 185mm to fit door and opener. Fully finished 85mm frame legs and a 110mm header with mechanical fix cover profiles for colour matching to the door panels when installation requires that that any parts of the frame or header are visible. Solutions for behind fix, between and under fix and partial within fix. 42mm insulated panels on all ribbed and Georgian styles with new panel heights for beautifully balanced proportions at all finished door heights in a host of finishes and colours. "The fittings box now has just a handful of parts and a cleverly organised fixing pack - quite a transformation, aside from all the other brilliant features that makes DuraTherm a product we're confident will help our distributors secure sales and reduce installation time" Said Mark McEvoy, GDS's Commercial Director. For full details of the new Door email Garage Door Systems on info@gdsdoors.eu or find out more in the Spring issue of the Door Industry Journal.